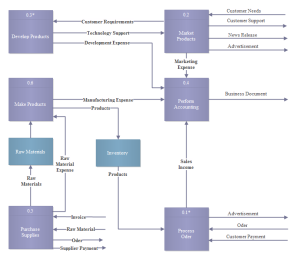 A simple database model sample is presented to help users get familiar with this kind of diagram. With this easily customizable template, users can represent any existing database model diagram. 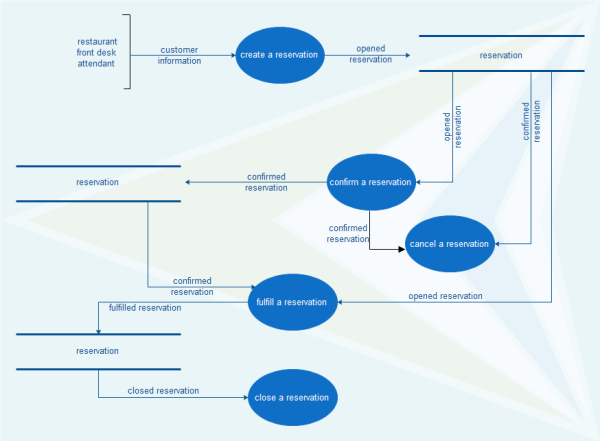 There is no easier way to draw a database model diagram than using a ready made template. Start from this vector template and modify with required information and abundant built-in symbols in Edraw. It's incredibly easy and time saving. Discover why Edraw is an excellent program to create database model diagram. Try Edraw FREE.